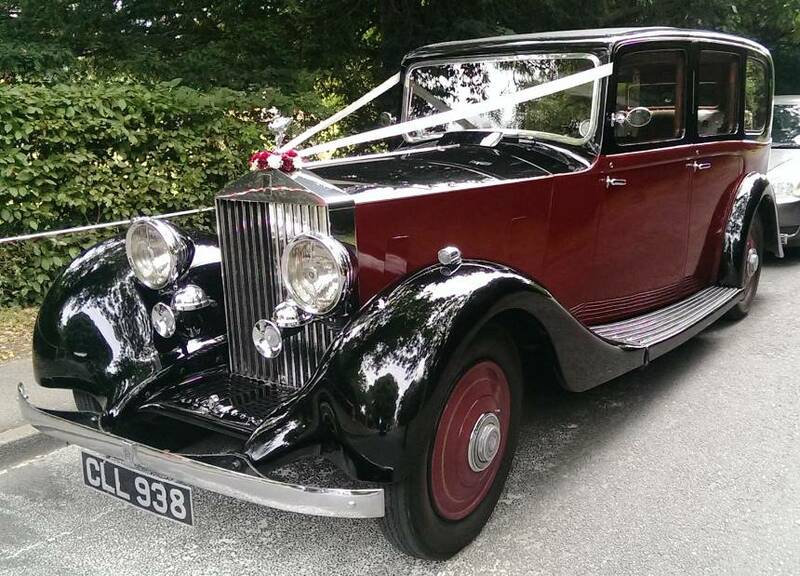 A stunning 1935 Vintage Rolls Royce Limousine. 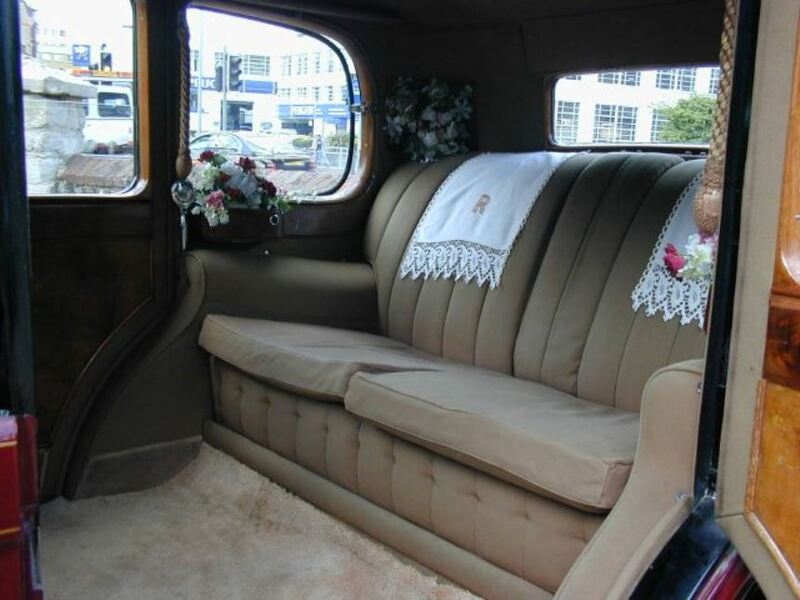 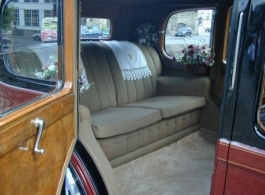 A vintage Limousine is a car which is longer and more spacious than an average saloon car and can take more passengers, hence why they are known traditionally as a Limousine model. 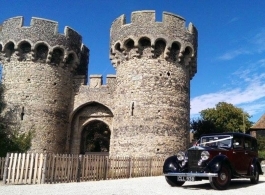 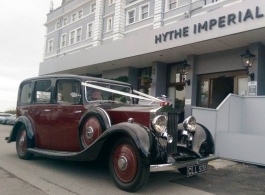 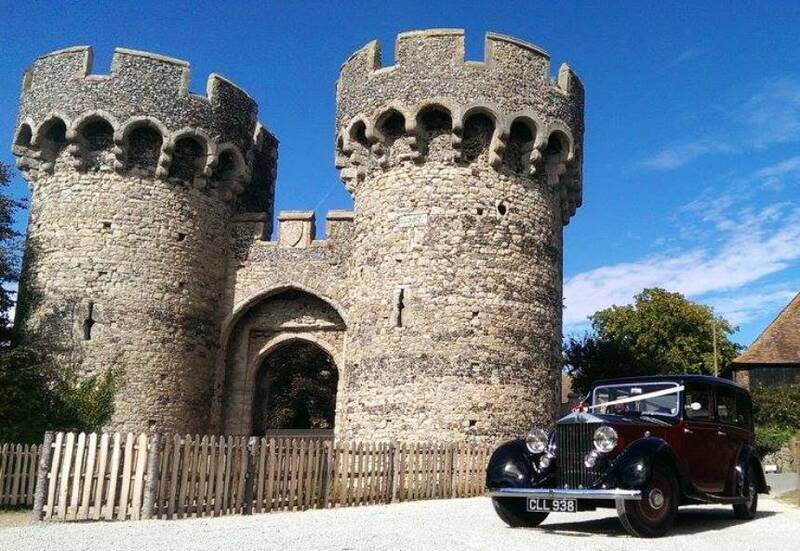 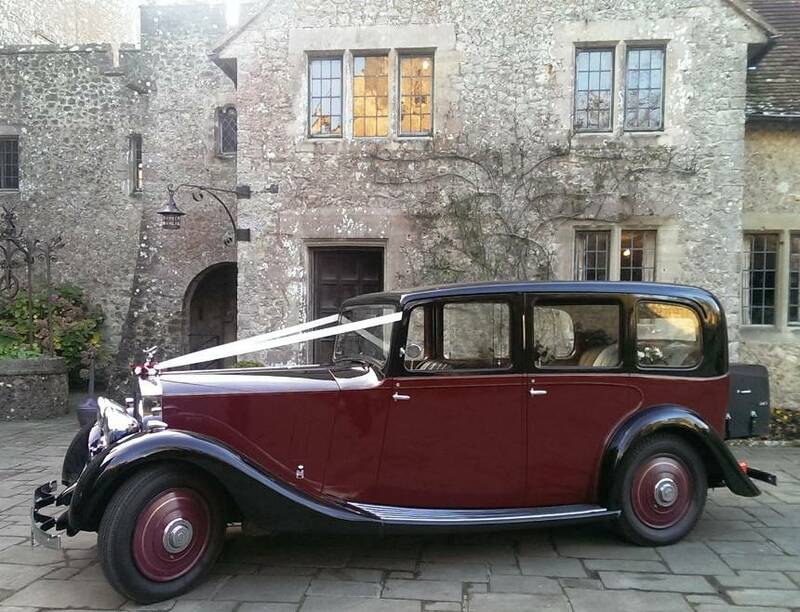 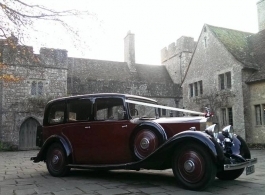 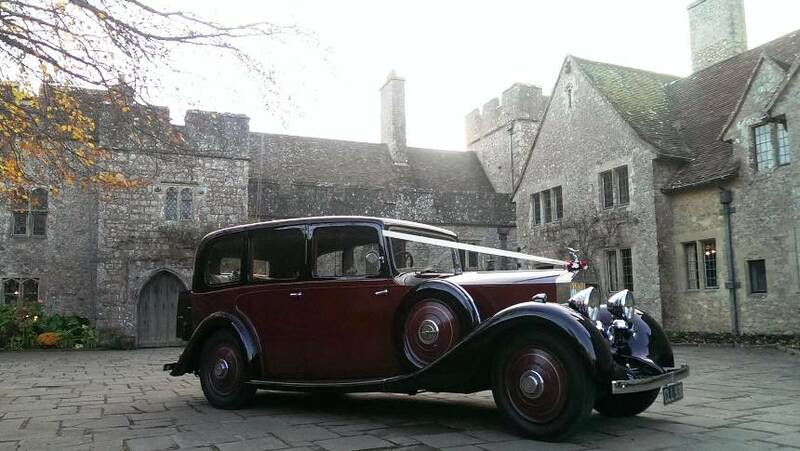 This beautiful Rolls Royce in Burgundy and Black can seat 5-6 passengers and therefore is great as a bridal car with lots of space for a large wedding dress or alternatively as wedding transport for bridesmaids, family members etc. 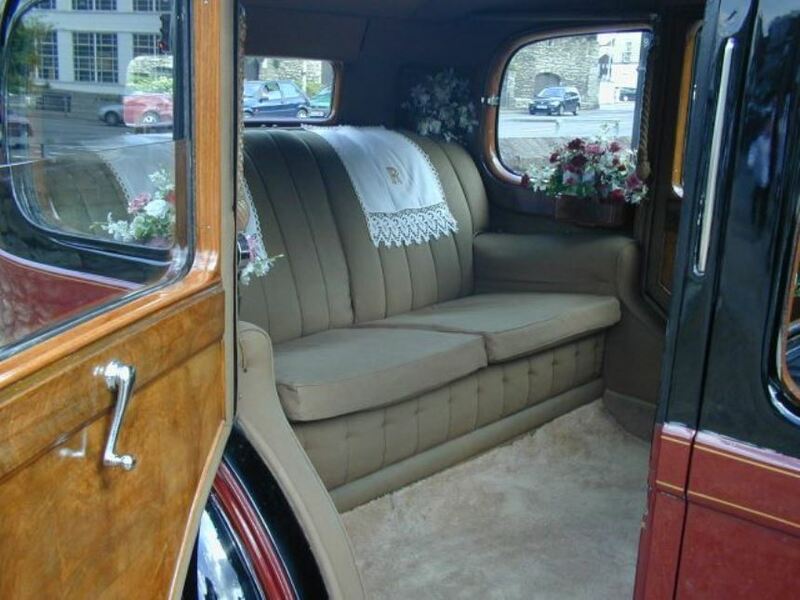 Please note, the number of passengers in the car is dependent on height & size.